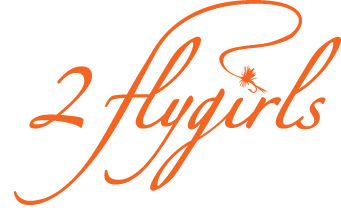 2 flygirls: Well, today I (Josée) went to the Orvis store to purchase some flies for my fishing trip to the Farmington River CT tmrw w Hyun and 2 other friends, unfortunately, they were out of a certain kind, incredibly I walked in on a fly tying class and they offered to make the flies in questions for me on the spot!!!! 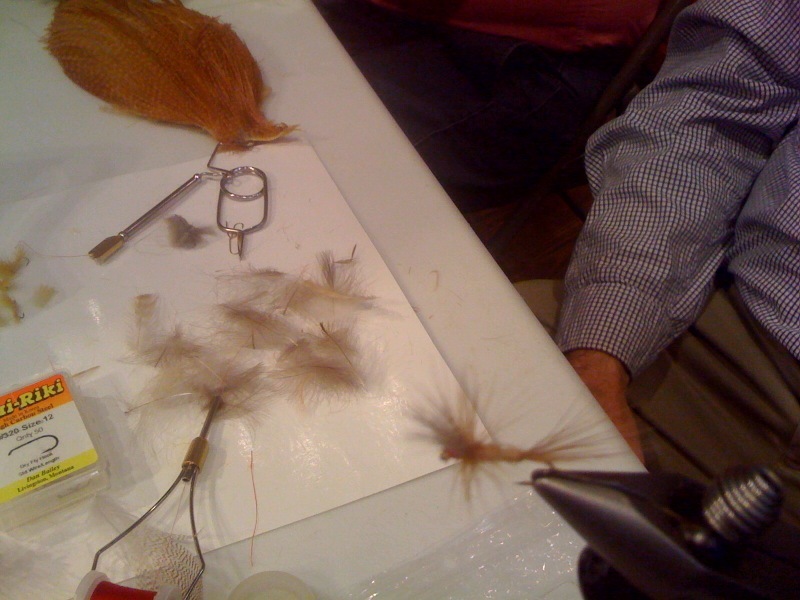 This one I believe is an Hendrickson Dun pattern! Thank you very much Joe Cabalos at Orvis NYC. Hopefully I won't loose them to the trees! Well, today I (Josée) went to the Orvis store to purchase some flies for my fishing trip to the Farmington River CT tmrw w Hyun and 2 other friends, unfortunately, they were out of a certain kind, incredibly I walked in on a fly tying class and they offered to make the flies in questions for me on the spot!!!! This one I believe is an Hendrickson Dun pattern! Thank you very much Joe Cabalos at Orvis NYC. Hopefully I won't loose them to the trees!